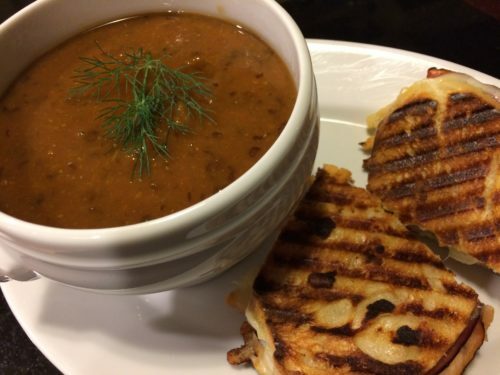 Lentil Soup. Winter is coming soon. 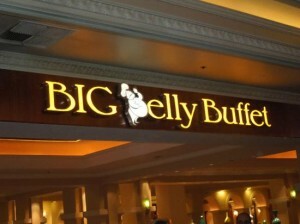 A nice hot bowl of soup hits the spot on a chilly night. 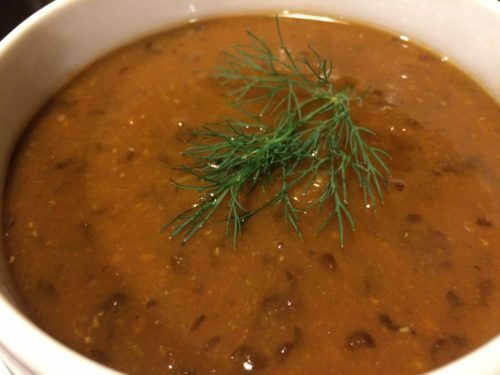 My rich and “meaty” vegan lentil soup combines lentils, vegetables, vegetable broth/stock and a touch of white wine for a healthy and delicious meal that will even please your meat loving friends. Lentils are part of the legume family. Most lentils are grown in India or Canada. Lentils are fairly inexpensive if you buy them in bulk. 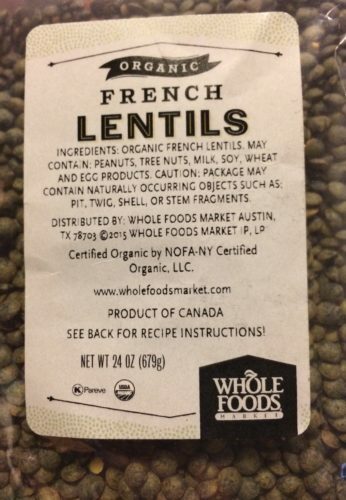 I like to use organic French green lentils in this soup. 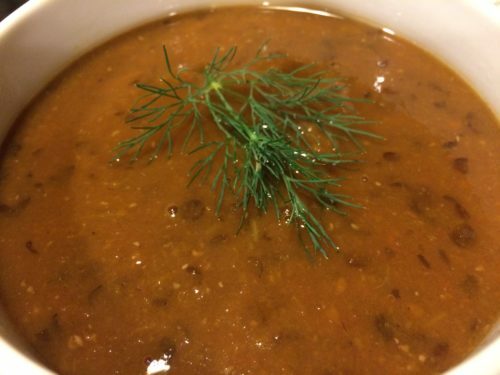 The lentils will stand out slightly against the red color of the pureed soup. And the lentils have a “meaty” texture which adds more heft to the soup. 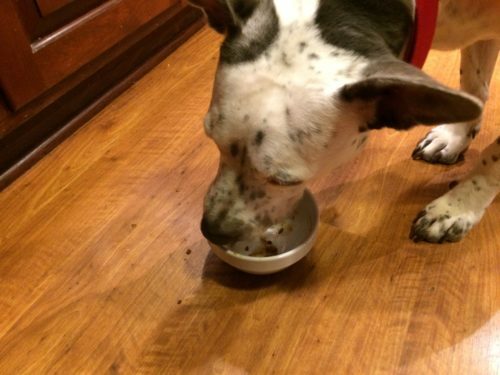 Lentils also act as good thickeners. Remember to try my Lentil Marinara Sauce as an option to a meat-based pasta sauce. To make my colorful lentil soup, start by slicing or dicing some onion, bell pepper, celery, carrot. Saute the vegetables over medium low heat until slightly browned in a little olive oil or vegetable stock in a soup pot. Then add some sliced garlic and dried thyme and cook a few minutes. Add some dry white wine to deglaze the pan. Then add some diced tomato, and vegetable stock/broth. Let that simmer for 20 minutes. Puree the soup with a hand blender or in batches in a regular blender. Return the soup to the pot and add the lentils. Cover the pot with a lid and simmer the soup over low heat until the lentils are soft. You may need to add additional broth/stock to thin the soup. Season to taste with salt and pepper and serve. Garnish with fresh herbs. 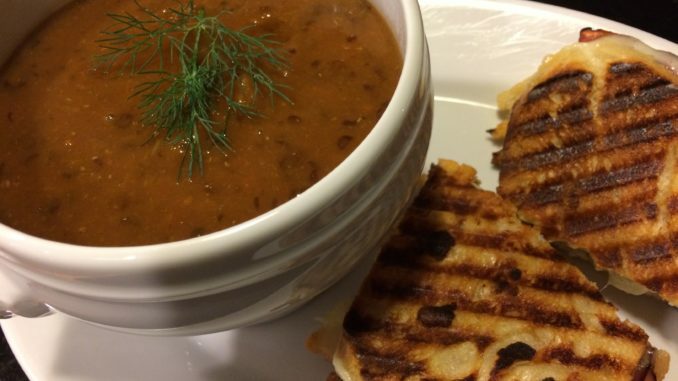 Serve my Lentil Soup with a sandwich or salad for lunch or dinner. 1. Over medium heat, warm the olive oil or vegetable broth in a large soup or stock pot. 2. Saute the onions, peppers, celery, and carrots until the vegetables start to brown slightly. 3. Add the garlic and dried thyme and let cook a few minutes, stirring so the garlic doesn’t brown too much. 4. Add the white wine and stir, scraping up the brown bits on the bottom. 5. Add the vegetable broth/stock let the soup simmer for 20 minutes. 6. Puree the soup in batches in a blender and return the pureed soup to the pot. Or use a hand blender to puree the soup in the pot. 7. Add the lentils and let the soup simmer over low heat until the lentils are soft. Add additional broth/stock if the soup is too thick for your liking. 8. Season the soup with salt and pepper and keep warm until ready to serve. 9. Ladle the soup into serving bowls and garnish with fresh herbs. Serves 4 hungry diners with leftovers for a future meal. Offer with toasty warmed bread with a slathering of my Garlicky White Bean Dip. Or serve with one of my favorite sandwiches: Garden Vegetable Sandwich, Grilled Portobello Mushroom Sandwich, Smoked Salmon Bagel Sandwich, Roast Beef Herbed Cheese Sandwich, Grilled Cheddar and Heirloom Tomato Sandwich, Open Face Smoked Salmon Sandwiches and more. 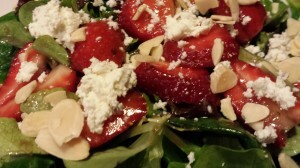 Or you can offer a field greens salad with my Tarragon Balsamic Dressing for a hearty meal. Variations: Use other diced vegetables such as mushrooms, potatoes, beets, butternut squash, zucchini, etc. Use a different herb than the thyme such as parsley or chives or rosemary. You could use chicken or beef stock/broth although it would no longer be a vegan soup.